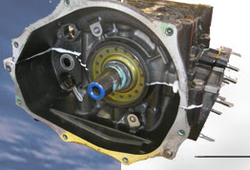 Proper function of the Crank Seals on your PWC/ Jet Ski Engine is critical. When those seals begin to fail, an air leak can be created and will cause a lean air/ fuel mixture to the engine of your PWC/ Jet Ski engine. 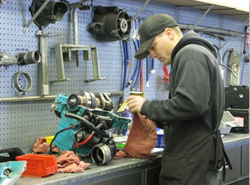 Let us at The Ski Clinic help in making sure your crafts engine is sealed properly. Chris Peterson replacing crank seals on a Kawasaki 750 Engine.